The mission of TESELA’s Restoration and Rehabilitation area is to promote the correct development of rehabilitation and restoration projects, as well as the application of specific recommendations arising from scientific research. Heritage, due to its specificity in materials and techniques that have largely disappeared, requires a deep knowledge to intervene on it, since inappropriate restoration techniques can cause irreparable damage to it. For this reason, TESELA’s philosophy about the treatment of the entire heritage cycle grounds on the development of projects based on the scientific and technical knowledge. 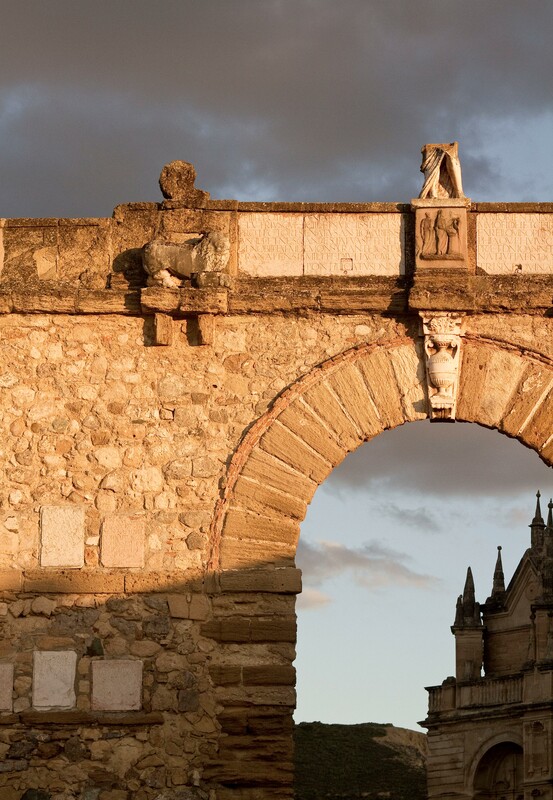 Our technicians, with professional qualification in all the fields of historic heritage, are able to carry out historical studies, documentary and scientific research, as well as to supervise the different phases of a restoration project on architectural, pictorial and sculptural objects. The legal complexity involved in heritage intervention requires a complete combination of technical training and experience in this type of interventions. 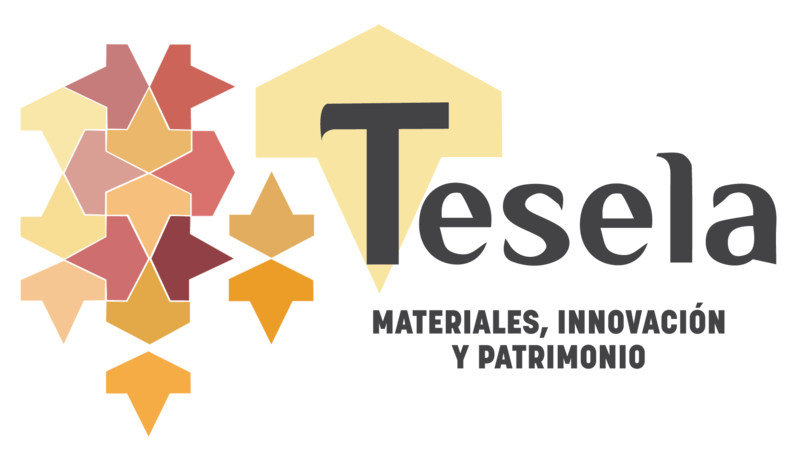 Preliminary studies, pre-projects, basic and execution projects, safety studies, rehabilitation, restructuring and conservation works, as well as updating to use, are complex professional works that require the participation of several agents, already professional profiles who provide TESELA with a wide spectrum of expertise.